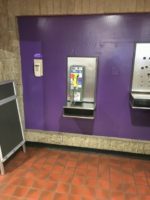 Despite the nonchalant attitude shared by students and staff alike, sources within the Norris Center reported today that the payphone on the ground floor is getting ready to activate sleeper agent Rambo Delta, after which nothing will ever be the same. “See you later!” one student said to another, completely unaware of the complex geopolitical forces that have led to this moment, forces that would ensure both students would likely never see each other again. “That will be $5.28,” the cashier at Subway told a customer, both with no idea that petty transactions such as theirs pale in comparison to what is about to come. In fact, sources said, every single person in Norris today is blissfully ignorant of what they, and all humanity, will soon experience. This is allegedly for the better, multiple reports confirmed, since no one is even capable of grasping the full implications of sleeper agent Rambo Delta’s final mission, Admiral Foxworth’s betrayal, and The Syndicate’s cracking of the Vermillion Code. 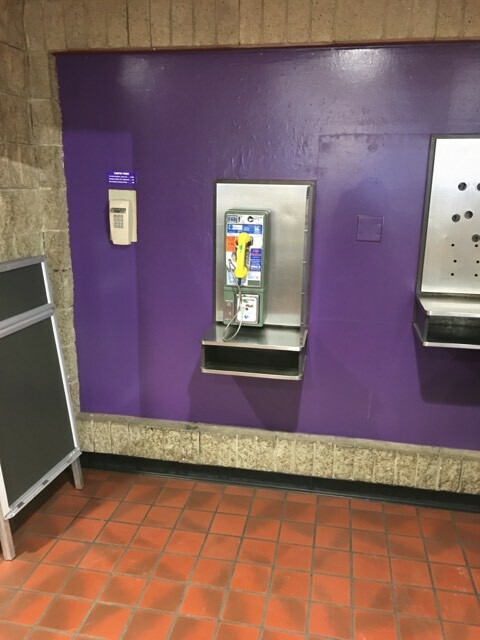 At press time, the Norris payphone started ringing.